Is Portable Storage a Good Option for Your Move? By definition it is a temporary or portable storage unit designed and used primarily for temporary storage of building materials, household goods or personal items. Can be used on a limited basis on residential property. Companies that provide these convenient little units are Pods, Uboxes, Packrat to name a few. 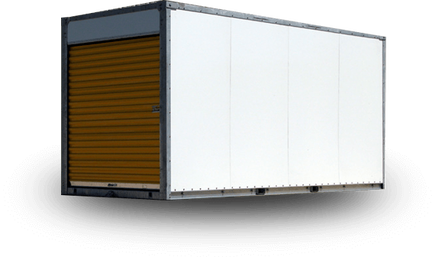 If you are looking to free up space in your home or business, using portable storage rentals will indeed free up that space. This temporary storage space is easy access for movers and any personal access to the temporary space. The portable unit could be used a long term expensive shed, but we don't think anyone would want to do that. It is only a TEMPORARY if you need convenience but don't have a defined contract term.